Make sure your entire team is set up for success right from the start by using video to onboard new hires. It’s not exactly a best-kept secret — sales teams are using video to do everything from setting up initial calls to closing deals. But, did you know you can also use video to get your whole sales team up and running faster? When you add new members to your team, you want to ensure that everyone is set up for success right from the start. And you guessed it, that’s where video can help! Video is an incredibly valuable training tool, especially for folks in sales. Learning on the job and getting started in your new role as soon as possible is crucial for sales teams. And as the old saying goes, time is money, so the faster your team can get up and running, the better! From learning about your company’s mission and understanding core sales processes, to answering commonly asked questions, video onboarding can help your sales team get up and running fast. Here’s how! Your sales team is at the frontlines of your business. But, before new sales hires talk to customers, they need to get to know your company, customers, and product. Videos geared towards all new hires should leave your sales team feeling inspired and excited about the mission behind the company. These videos shouldn’t contain granular information about projects, performance indicators, tools, or protocol. Instead, they should offer a holistic view of the organization that creates a positive first impression. NASA’s video is full of personal messages from staff members on different bases, including the International Space Station. They film their work environments, talk about training sessions, and even discuss how their work benefits mankind. 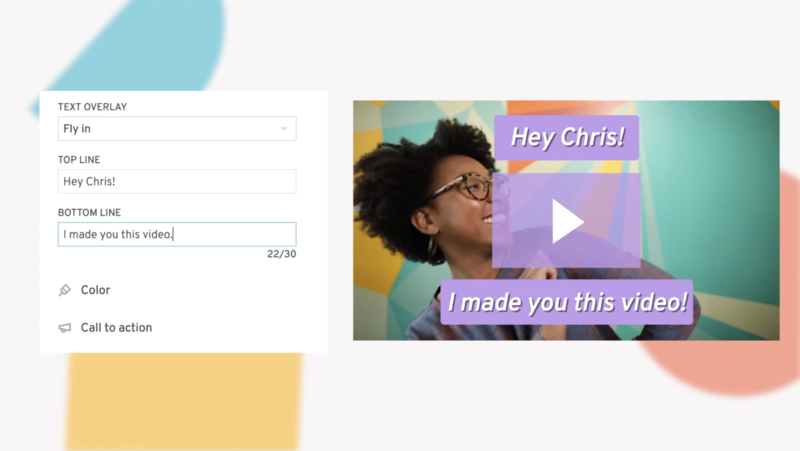 These welcome videos will help sales team members internalize company values and translate that into their own conversations with customers down the line. And as the first face of the company, they need to start adopting those values quickly! 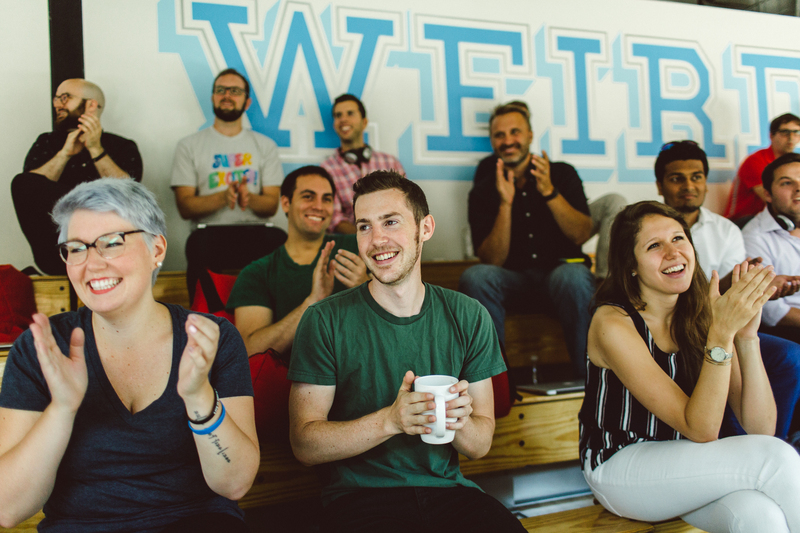 Here at Wistia, we have a specific list of videos we share with new sales hires during onboarding. 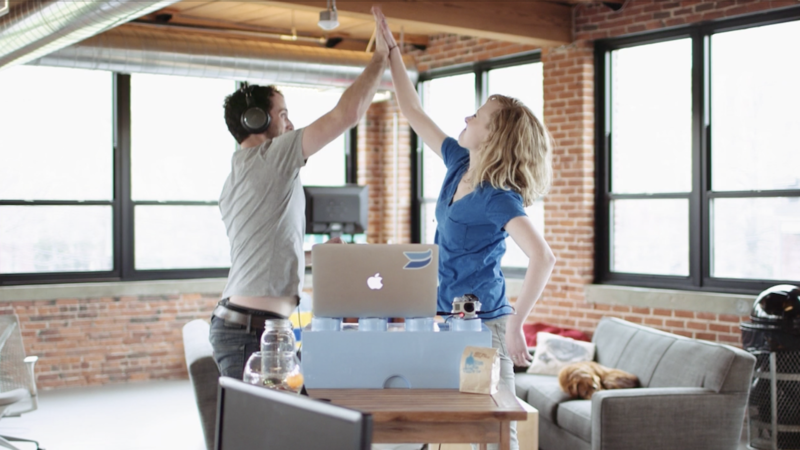 This helps them get up to speed on all of Wistia’s features and core values. Make a project in your account and share it with your team! 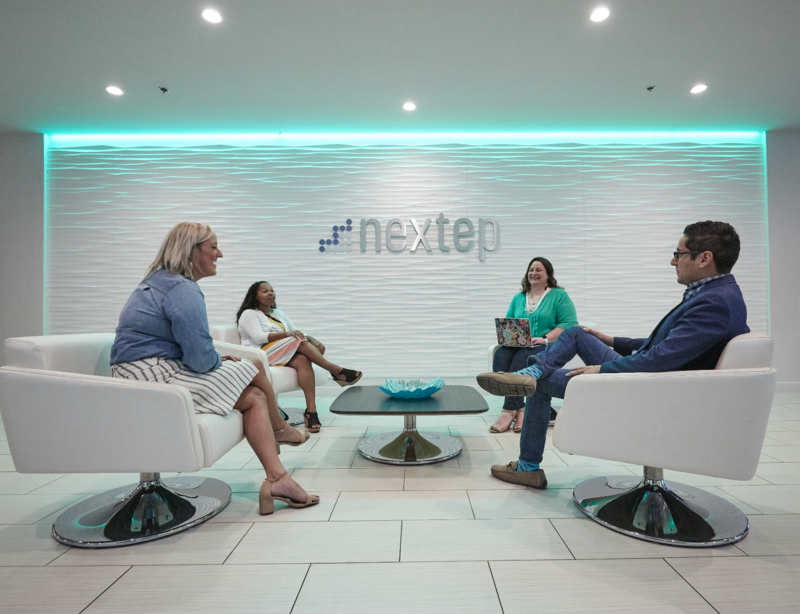 Once new hires are better acquainted with the company, it’s time to start training them to be successful members of your sales team. Training videos arm new team members with the tools and skills they need to hit the ground running. It’s worth it to invest a little extra time and effort to produce high-quality sales training videos. The onboarding process is often jam-packed with information, so it’s important to make sure these videos are engaging so that new hires can retain the material. 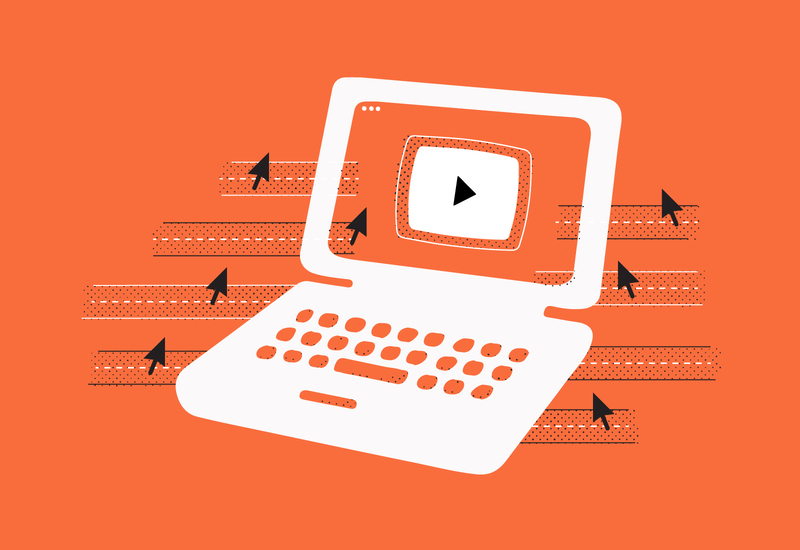 For some companies, internal videos are held to the same standards as external ones. 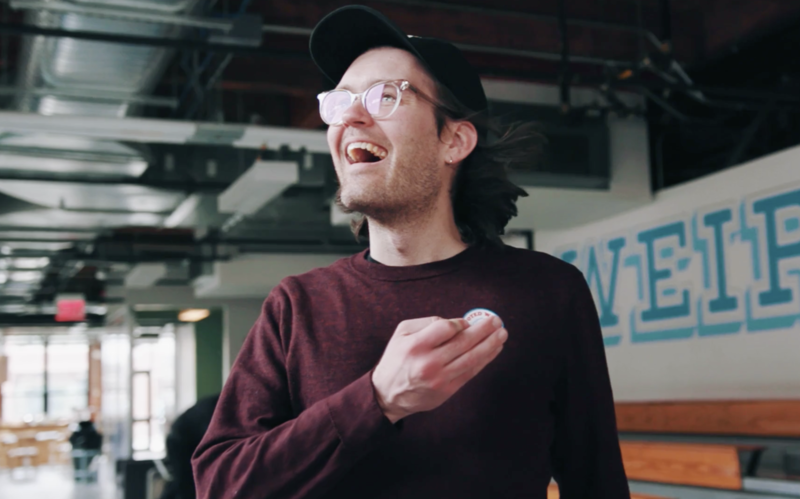 At Dollar Shave Club, Senior Manager of Education Cleve McMillan measures training videos by “remarkability” and “shareability.” The goal is to leave your team members feeling motivated and inspired. 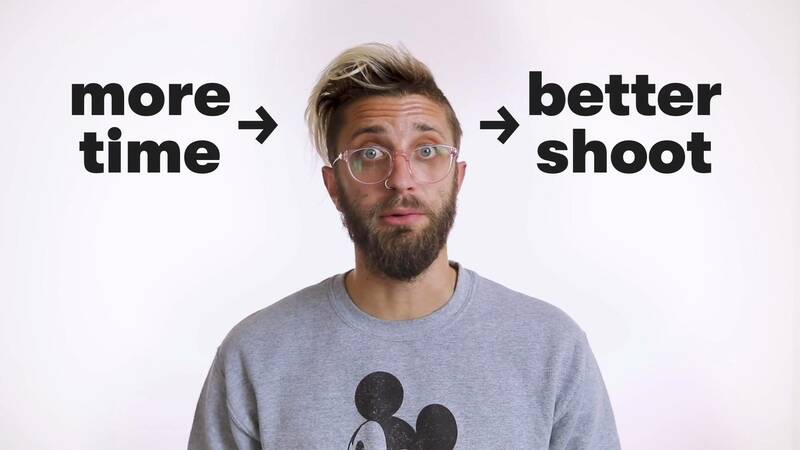 “If it’s not shareable, it’s not memorable,” he says. The easiest way to make your training videos more engaging is to just be human. Don’t be afraid to get in front of the camera, include quirky personal details about yourself, discuss common mistakes, and draw from your own real-life experiences. Impactful training videos also ensure consistency in the onboarding process. When everyone starts on the same page with the same instruction material, everyone is setup for success! Think about the last time a member of your sales team asked you a question. 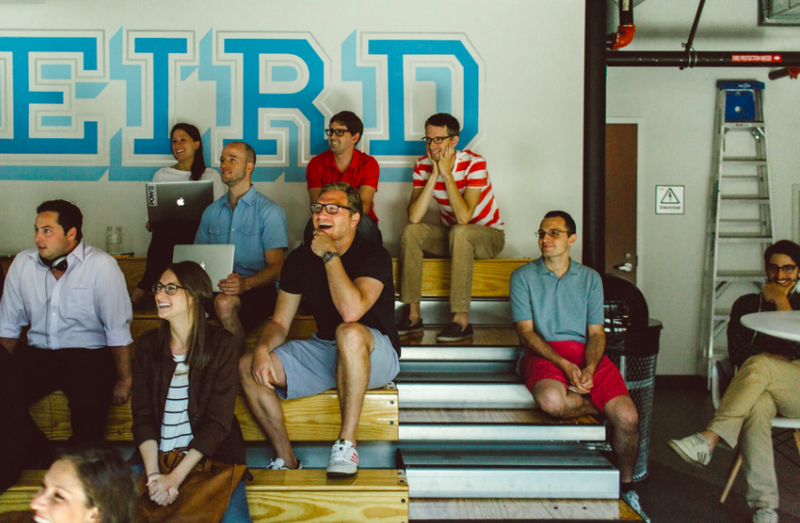 You probably just sent them a Slack message or got up from your desk to chat, right? But, have you ever thought about recording a quick video instead? Personalized video feedback makes 1:1 mentorship scaleable. Words of wisdom can be heard again and again, and shared around with other team members. Any sales manager can record a similar video with advice about their own CRM and share it internally with their team. Just like that, and you’ve made a helpful, evergreen resource for your team! Once you record a few Soapbox videos, you can start to organize the videos into an internal knowledge base. Encourage your new teammates to reference the video library whenever they need help. And eventually, when they have more experience with your product and company, they can start making videos of their own! Another bonus? Soapbox makes it easy to practice being on camera. The more comfortable your sales team feels making video, the better off they’ll be when it comes time to start making product demos or video voicemails. A video-savvy sales team will stand out both inside the company and out, which gives you a competitive advantage. All of our new sales hires (and even our customer champs!) make a video within their first 1–2 days on the job. And while we are a video software company, this tactic could be applied anywhere! Start ’em young. Onboarding sets the tone for all customer interactions in the future, so it’s important to start off on the right foot. Video can help you build a high-performing sales team from day one. And not only that, but your pitches, follow-ups, and demos will be that much more engaging! Record, edit, and share impressive videos in minutes, using nothing but your laptop. Install the free Chrome extension, and clean up your act!